The Diersing family has deep roots in Anaheim, California. I’m a native of Anaheim and continue to live here with my wife and family. I founded Diersing Electric in 2009 after years of working as an electrician, learning the trade and the business. I’ve put together a team of skilled, knowledgeable electricians who care about the work they do. We show up for work, do the job right, and run a safe work site. 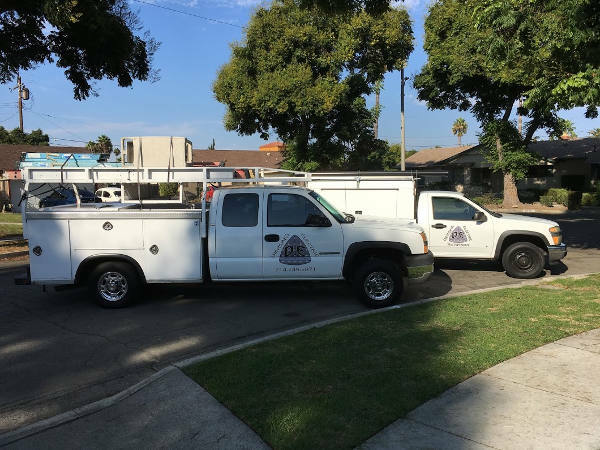 Diersing Electric has a C-10 electrical contractor’s license, in good standing with the California State Contractors Licensing Board, and our electricians are insured, bonded, and background-checked. We deliver high quality, affordable, and reliable electrical services to homeowners, businesses, and industry, and many other types of residential and commercial clients. Please call us if you have any questions, want a free quote, or need emergency service.